What the MacBook Pro might look like with a fancy touch pad. Apple is expected to deliver one of its biggest ever MacBook Pro refreshes later this year, ushering in a thinner and lighter design and amazing new features. One of them, according to a reliable analyst, will be an OLED touch pad. Here’s why that would be a stellar addition to Apple’s best notebook. 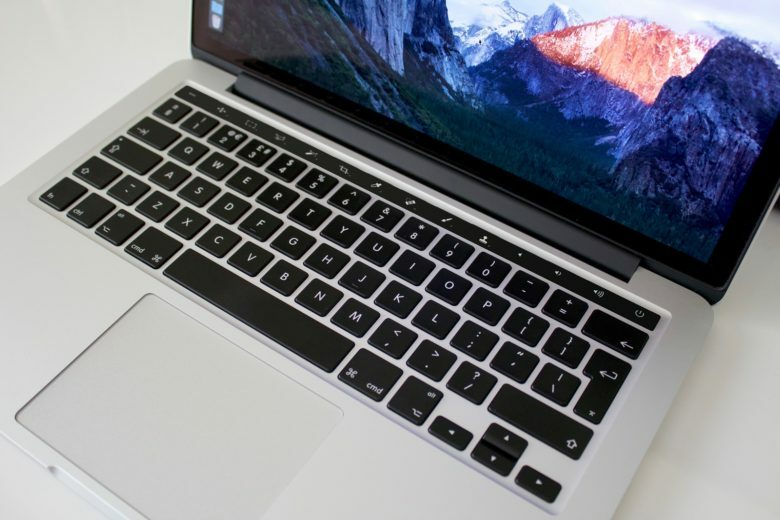 In a note to investors, KGI Securities analyst Ming-Chi Kuo, who has accurately predicted many of Apple’s recent moves, said the new MacBook Pro will have an “OLED display touch bar” across the top of its keyboard in place of the familiar function keys. 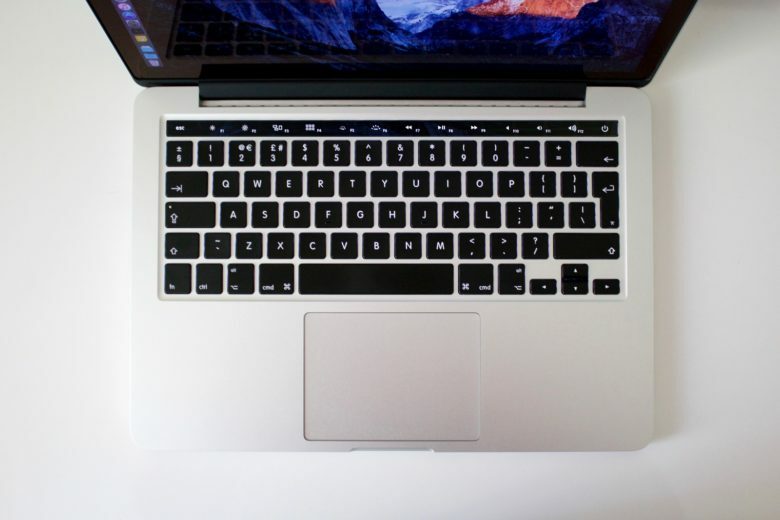 Combined with the new butterfly keys Apple is already using in its Retina MacBook, this would make the new MacBook Pro’s keyboard smaller and slimmer, allowing Apple to reduce the overall thickness of the machine. But that’s not the most exciting reason for this change. Some keys need to stay the same on a MacBook; the letters, numbers, and everything else we use for everyday typing don’t need to change, and I don’t think anyone would be willing to swap those for virtual keys — not now or ever. But that’s not the case for the function keys. 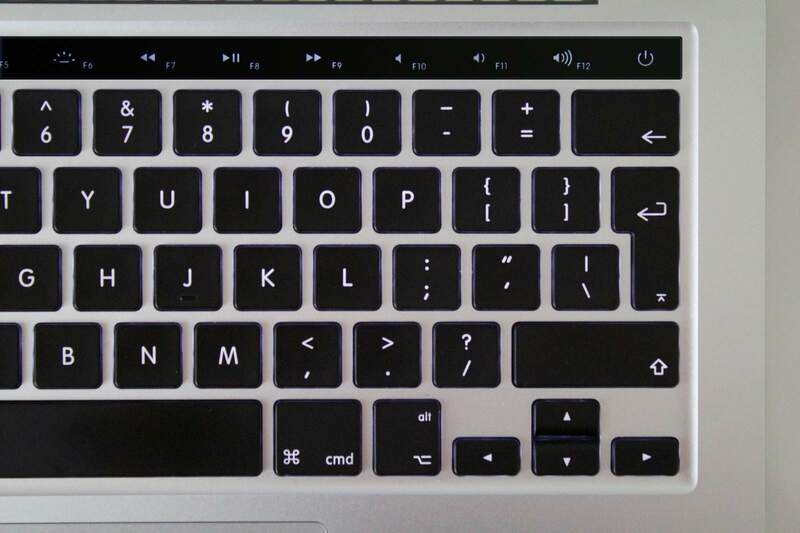 We have 12 function keys on a MacBook, and they’re all pre-programmed to do certain things, like summon the Launchpad, adjust keyboard and display brightness, and control media playback and volume. And I’ll bet there’s at least one of those that you never use. What if those touch keys were customizable? Wouldn’t it be nice if you could change the function of that key, so that it does something you will use? Maybe it could launch your favorite app, or take you to your favorite website, or open a specific folder you have to get to all the time. With an OLED touch pad, every key could be customizable — not only its function, but also its appearance. And each one could be programmed to act differently based on what you’re doing on your MacBook. For instance, when music’s playing, you might see the standard playback controls you get now by default. But when it stops, and you don’t need the skip track buttons anymore, they could be used for something else — maybe to launch iTunes or Spotify — until music starts playing again. You could even tell the keys to change based on the app you’re using. If you’re in Photoshop, you might have keys that provide instant access to frequently used tools. In iMessage, they could be used to switch between conversations with your favorite contacts, or to start a new one. 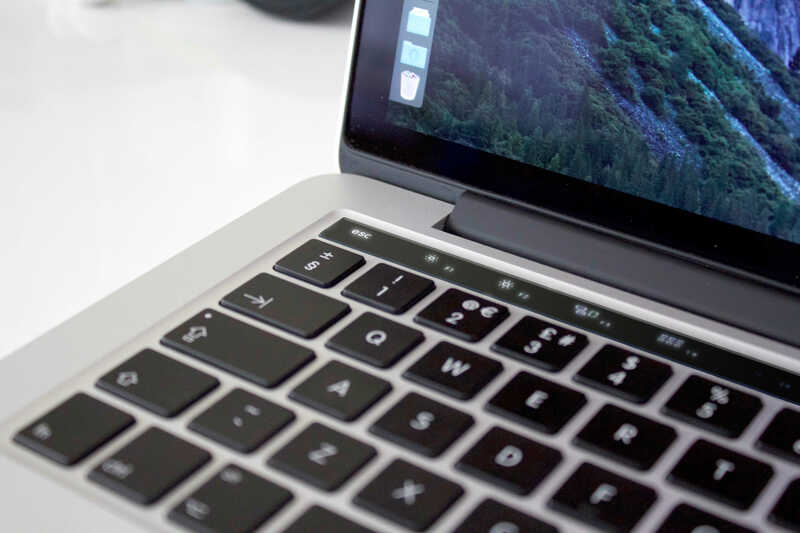 Over the years, Apple has filed a growing list of patents that describe new ways in which it could make MacBook keyboards more versatile using touch input. One filing, published in July 2011, outlined a system that used a touch-sensitive surface that might have keys printed on top of it. Others simply replace the entire keyboard with a touchscreen, or project it onto a flat surface, like something out of Minority Report. Apple has even explored ways in which it could provide touch keyboards with tactile feedback, so you can feel the keys you’re tapping, even though they’re not real — and even feel temperatures and textures. The problem with all of these things is that they’re just ideas, and if they were good enough to be baked into Apple products, they would be. The simple fact is, while we may be used to touchscreens on smartphones and tablets, no one wants to give up physical keys on computers. An OLED touch pad, replacing only the line of function keys, would give Apple’s next MacBook Pro the best of both worlds.